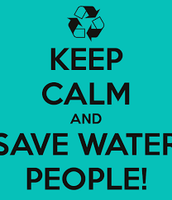 Join our water conservation group now! 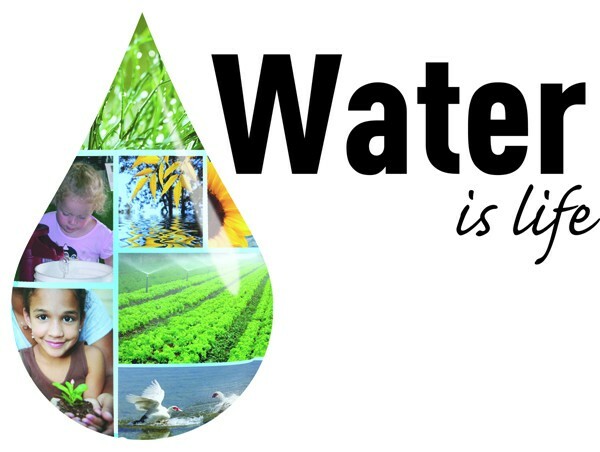 Join the #1 water conservation group in the world! 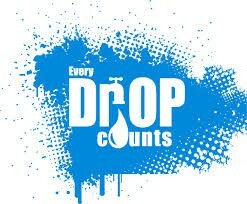 Every day you can help conserve water - so how about now? Limit yourself to 3 minute showers. 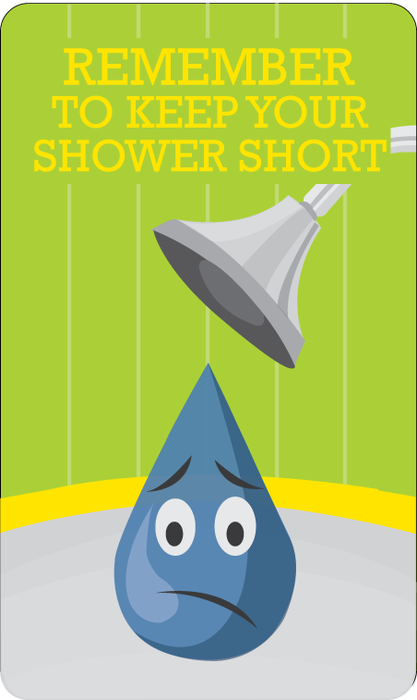 The average person uses 100 gallons per day and you can help save 23 gallons by taking a 3 minute shower. While shampooing you can turn the water off to save the amount used and then turn it back on when you are ready to rinse. Check you faucets, sprinkler heads and pipes for leaks. 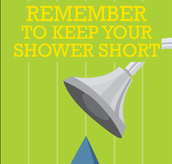 You can use less than 10 gallons of water if you limit your time to 3 minutes in the shower. 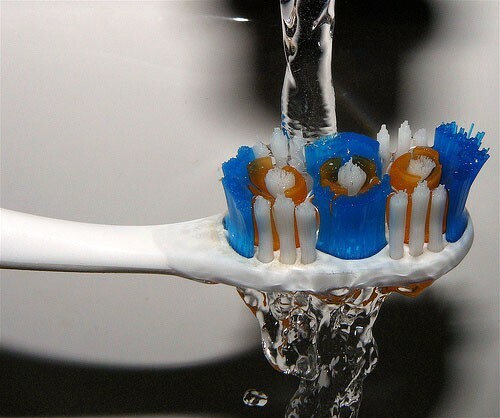 Limit the time you use to rinse your toothbrush. 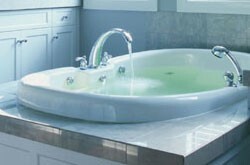 Limited showers uses less water than filling a bathtub! 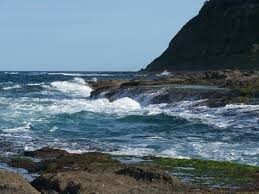 3% of earths water is freshwater. 70% of that is in the glaciers, ice and snow. 1% is salty water. 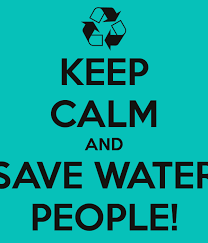 A group of individuals dedicated to saving and effectively conserving todays water sources.